I managed to read 25 books in 2016 and I hope to finish two or three during my Christmas break. During 2016, I read the books listed below. 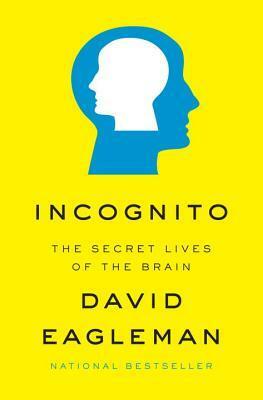 Incognito is also another great book which confirms that while most of us think that we know everything, our brain plays tricks and we are, in fact, missing a large part of the world. I also published a review of this book a couple of months ago. 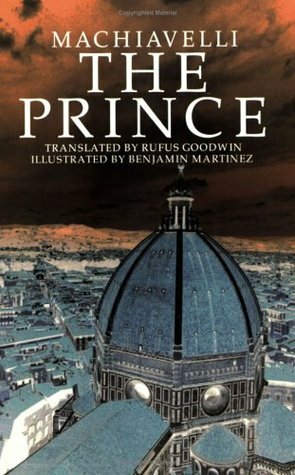 Finally, The Prince by Machiavelli is a classic and I bought this book during my summer visit to Florence. 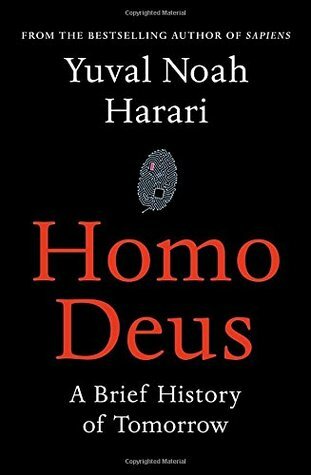 I think this is the sort of book that you should read every few years. I would like to take this opportunity to wish everyone happy 2017! I am sure 2017 will be much better in many ways than 2016! All the best from Galle, Sri Lanka. Thanks for sharing. 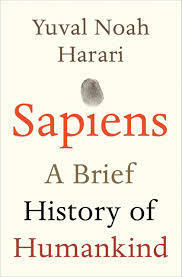 Sapiens and Incognito have gone on my “To Read” list. Have you ever read Thinking, Fast and Slow by Daniel Khaneman? Some good thoughts there about how we process information and the fallacies we dupe our selves into. Thank you Ryan. Never had a chance to read Thinking, Fast and Slow. But it is my reading list. I suggest you to use goodreads.com to create an online reading list. I hope all is good. Happy new year! Thanks for the suggestion! I’ll definitely migrate over to goodreads. I’m embarrassed to say that I currently just have a really long “wish list” on amazon. But it’s not a great way to keep things organized. Things are good – was back in Canada for Christmas, which was nice. Hope all is well for you. Thank you Ryan. I hope you had a good break and happy new year to you as well!